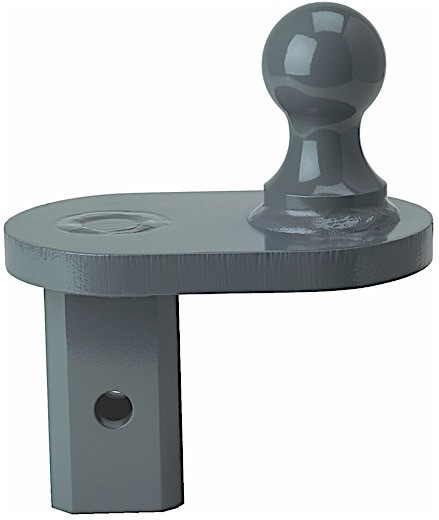 The B&W Turnoverball is more than just a gooseneck hitch. 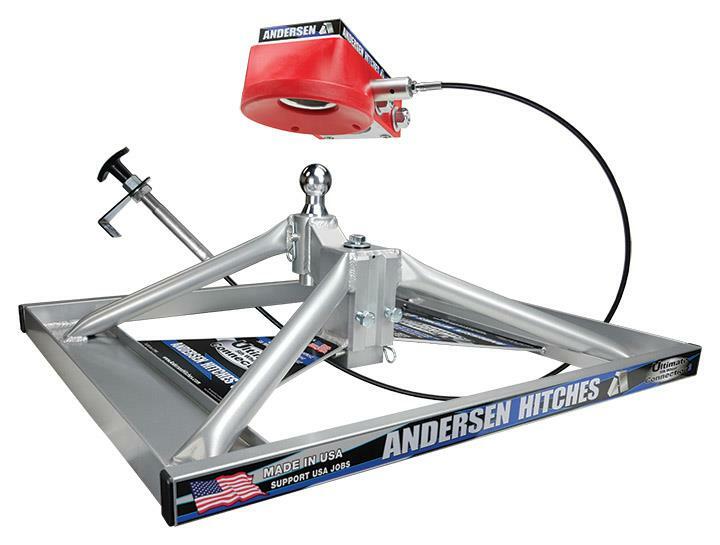 It is an ingenious piece of equipment. 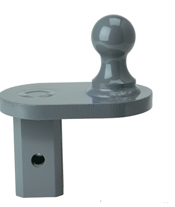 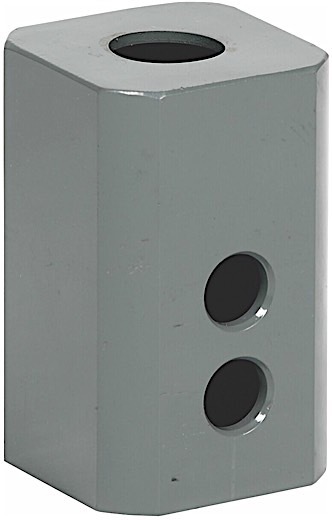 There are several accessories available for this unit. 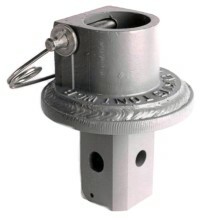 We stock them all, including replacement balls, a high rise ball and a larger diameter 3 inch ball. 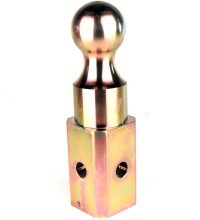 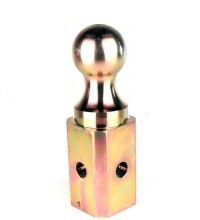 There is a king pin accessory, an inverted ball coupler, and extender and more. 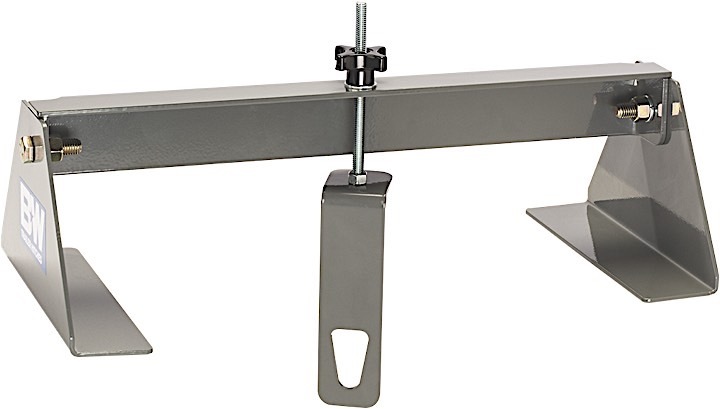 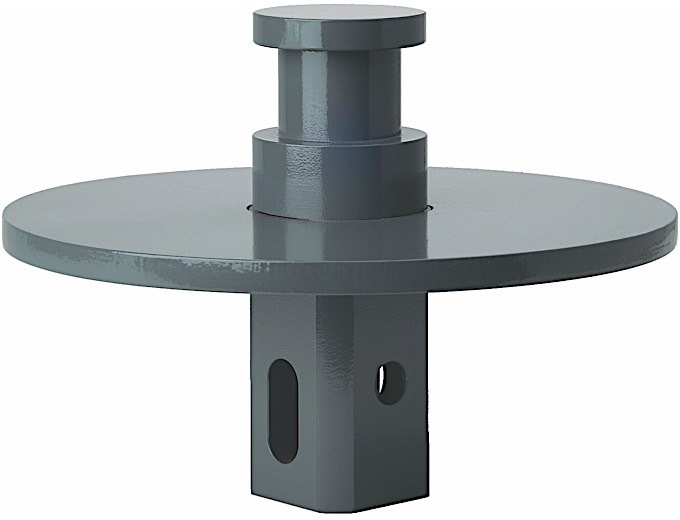 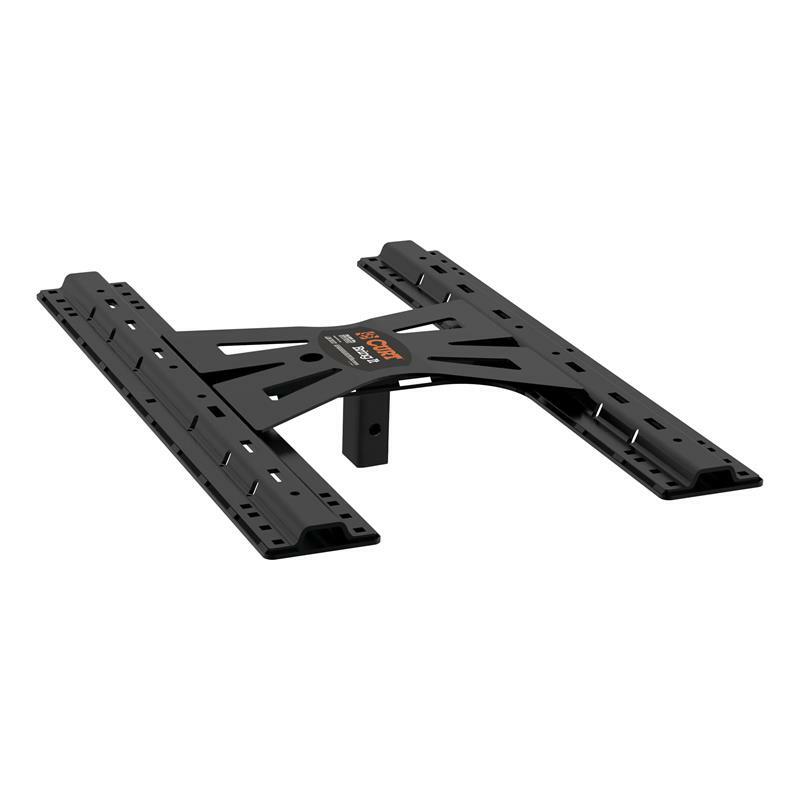 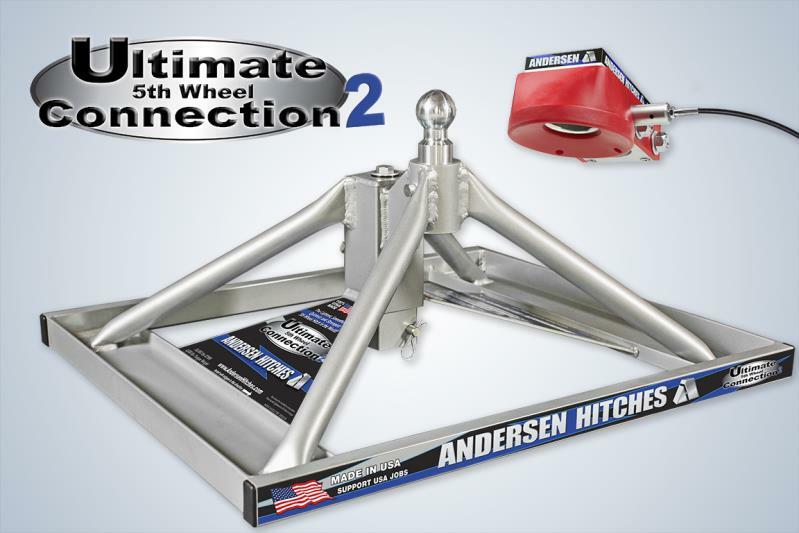 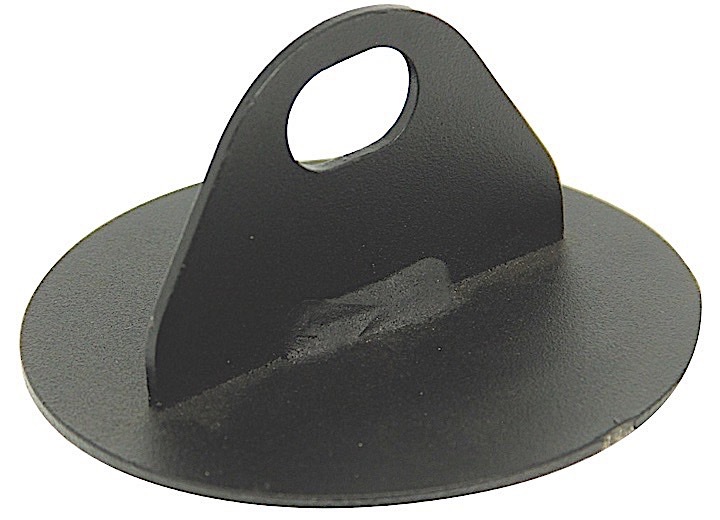 It also serves as a base for the famous B&W Companion fifth wheel hitch. 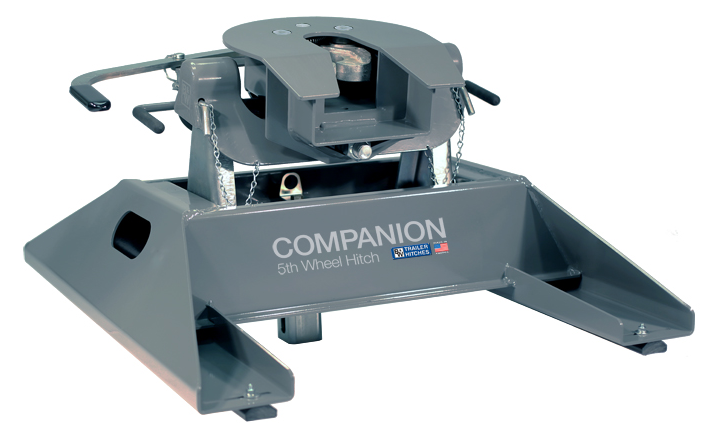 You just take the ball out, insert the special post into the ball slot, bolt up the Companion, and bingo, you have one of the best fifth wheel hitches on the market today. 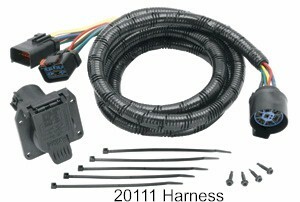 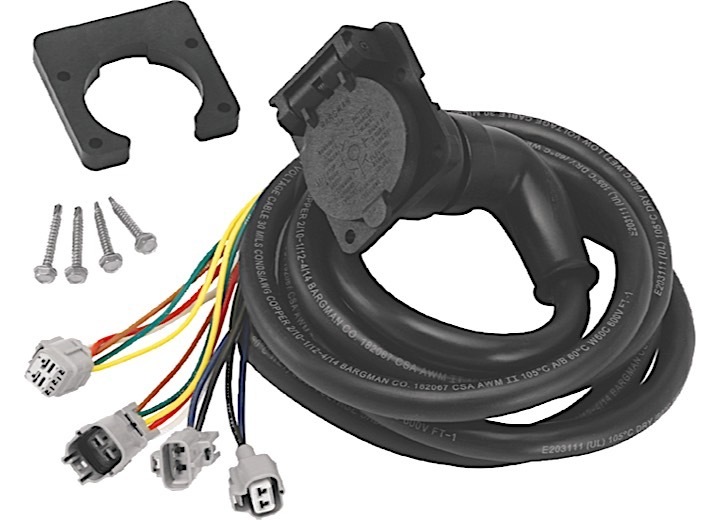 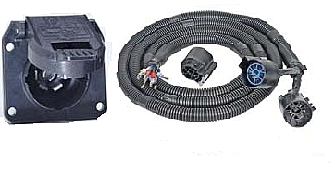 We also stock plug and play wiring kits to get a 7 pin trailer connection into your bed the safe and easy way. 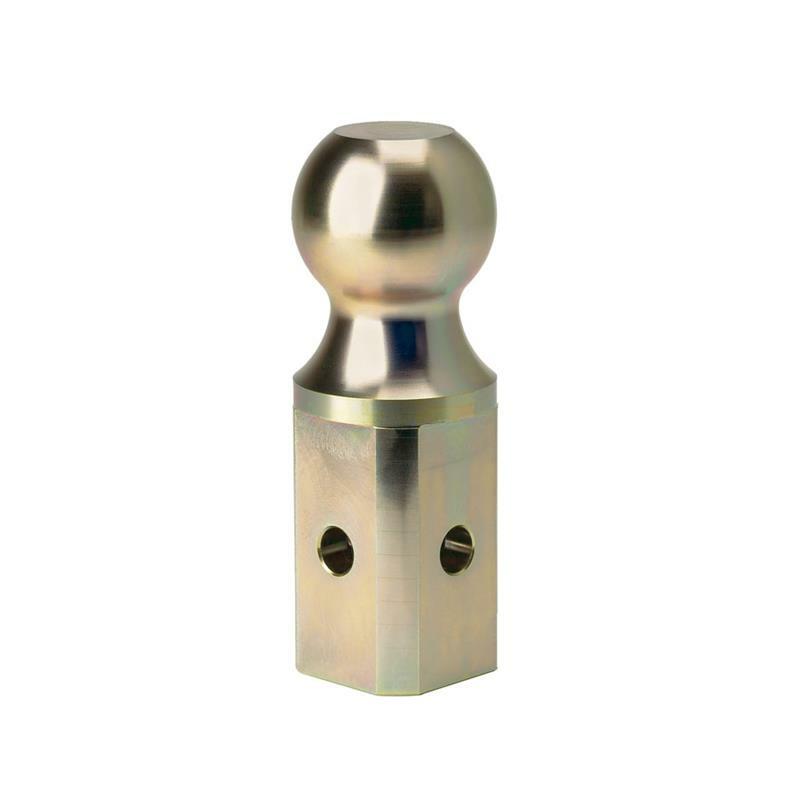 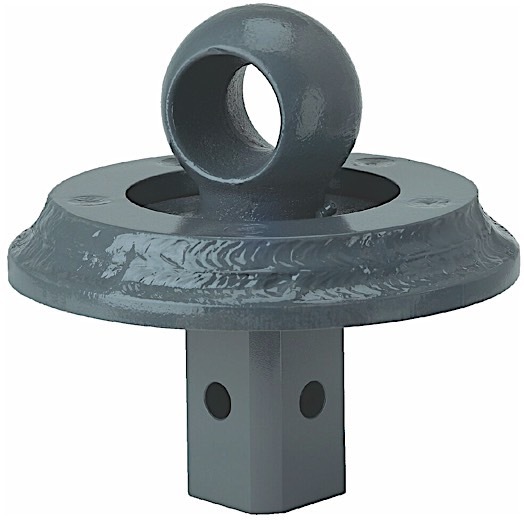 B&W Gnxa2000 Replacement Turnover Gooseneck Ball 2-5/16"
B&W Gnxa4075 Turnoverball Eyelet 2-1/8"